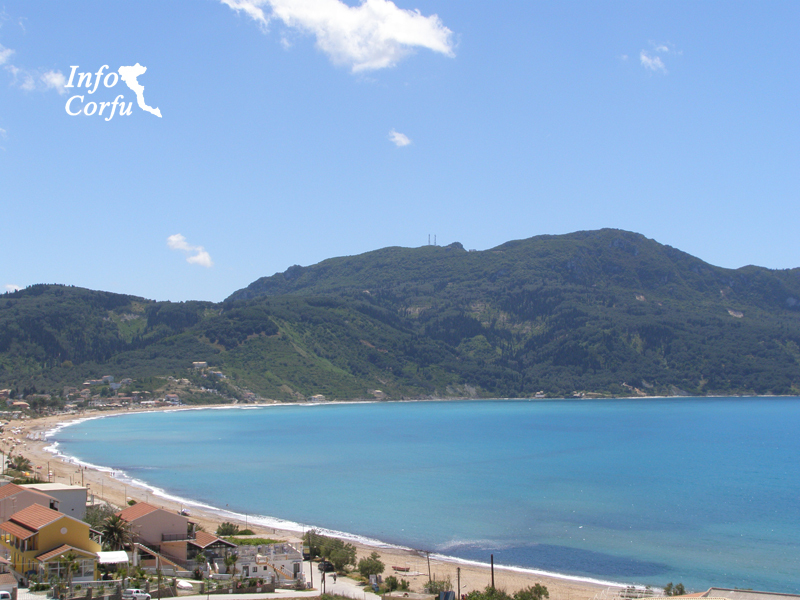 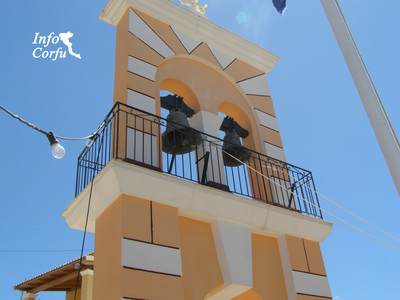 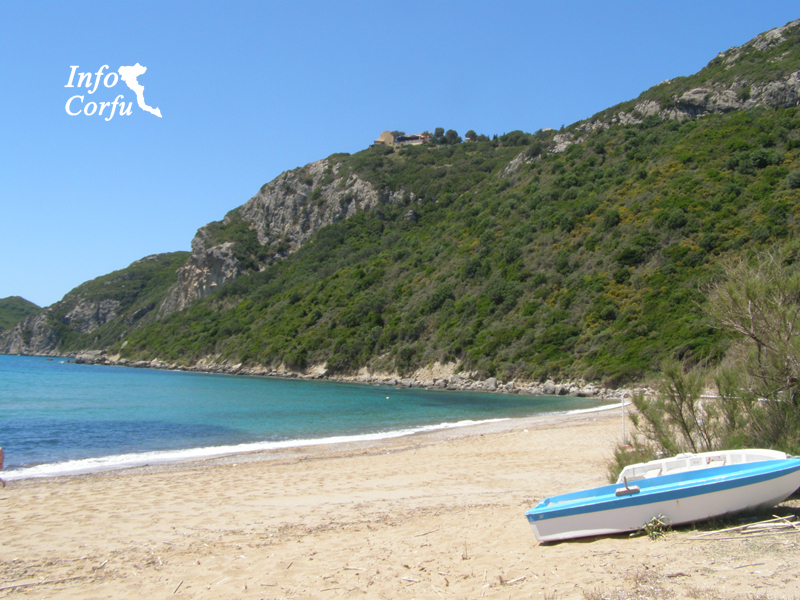 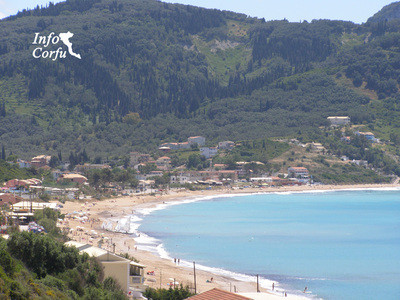 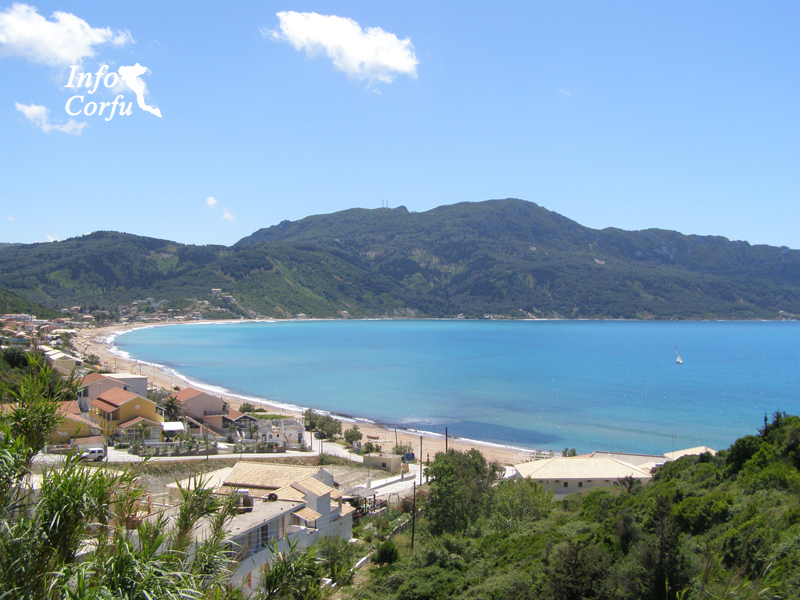 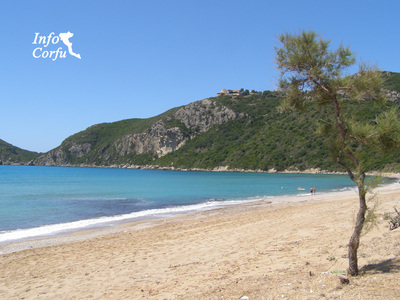 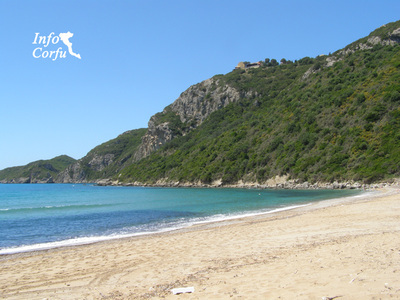 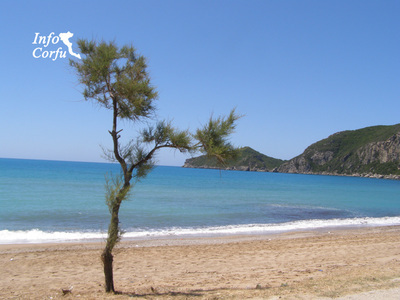 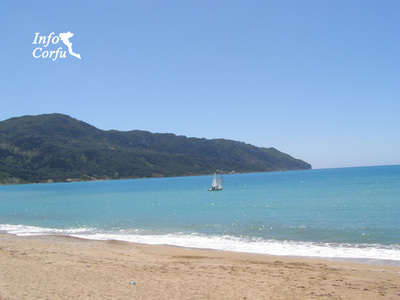 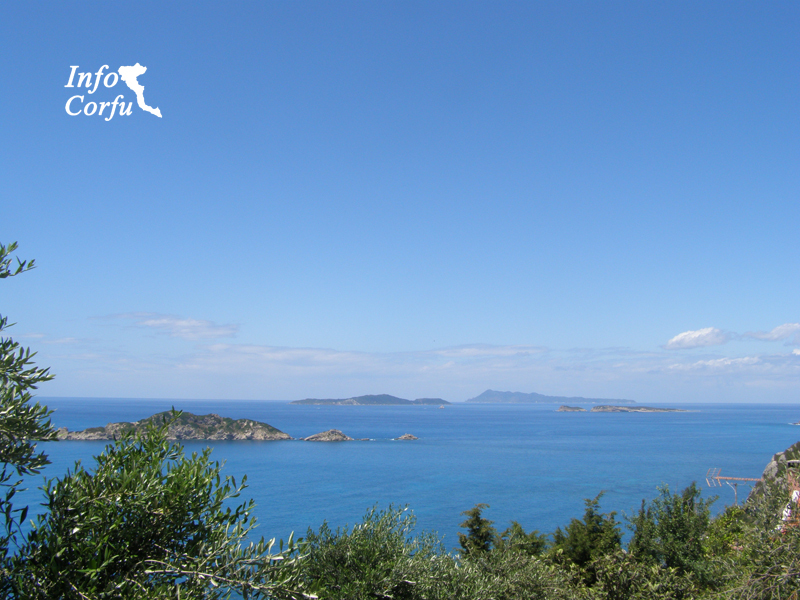 The Afionas beach in Corfu is following of the beach of Agios Georgios located within 31 km from Corfu town on the northwest coast of the island. The beach stretches about 1.5 km and has a sandy beach with pebbles. 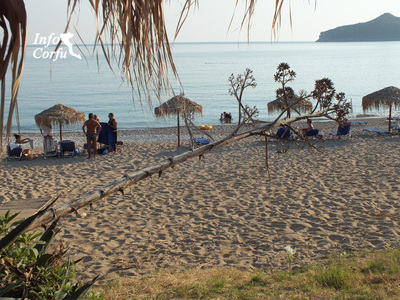 The beach Afionas is an organized beach and provides umbrellas and sunbeds for hire and get instant access to taverns and snack bars. 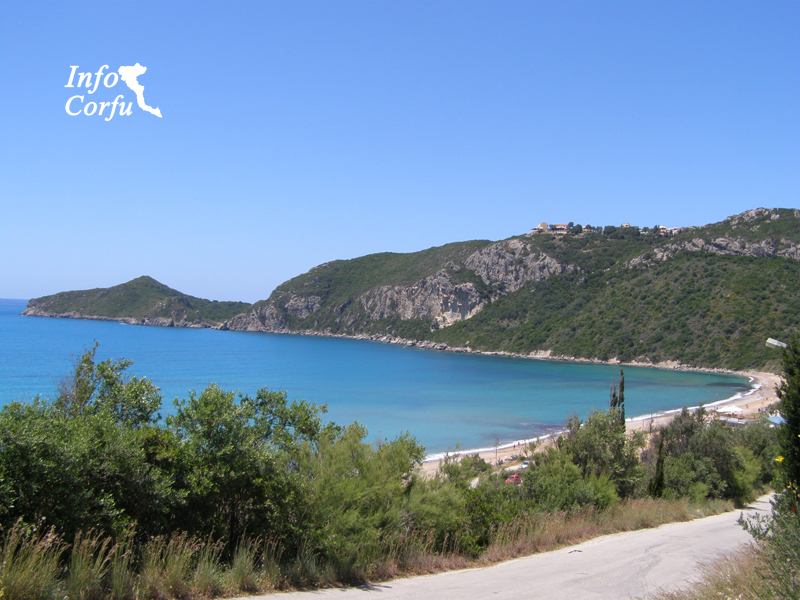 Access is relatively easy through narrow and badly maintained road and there are parking spaces.